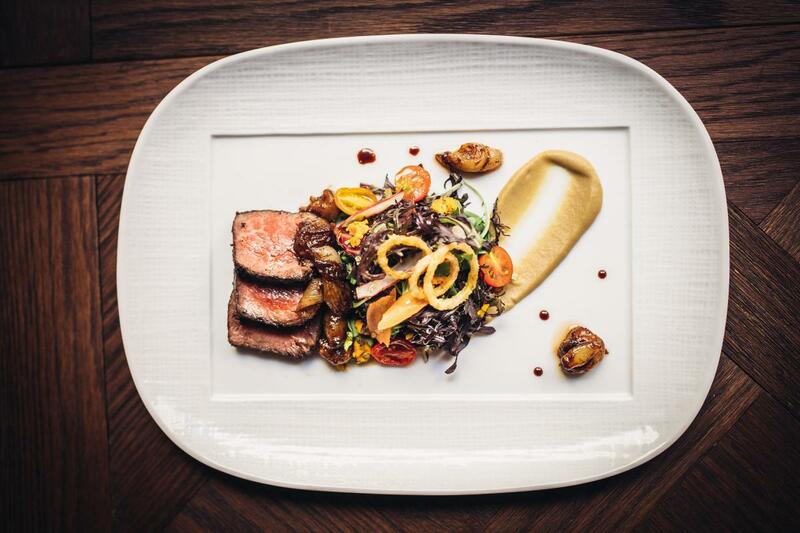 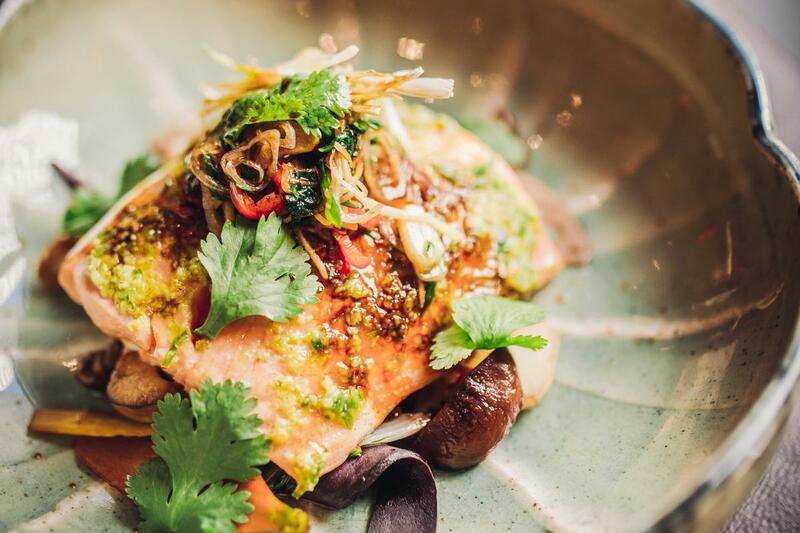 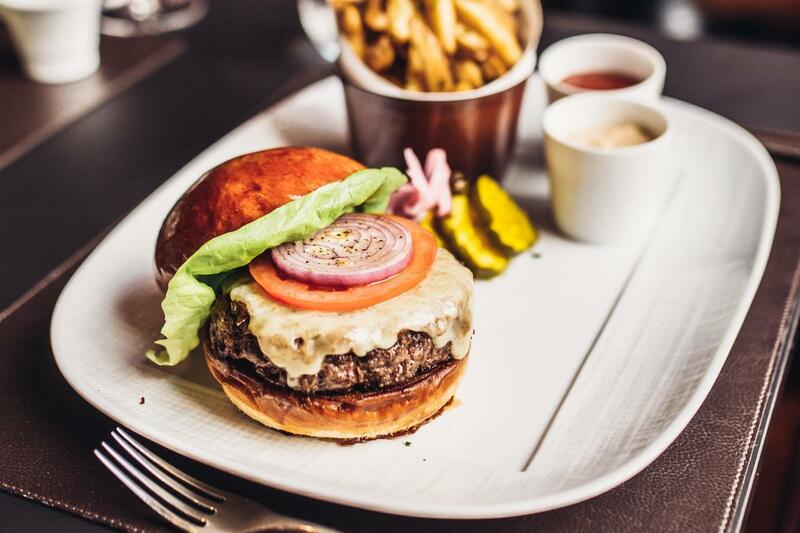 At Cut, acclaimed chef Wolfgang Puck introduces downtown Manhattan to his iconic California cuisine and modern take on the classic steakhouse. 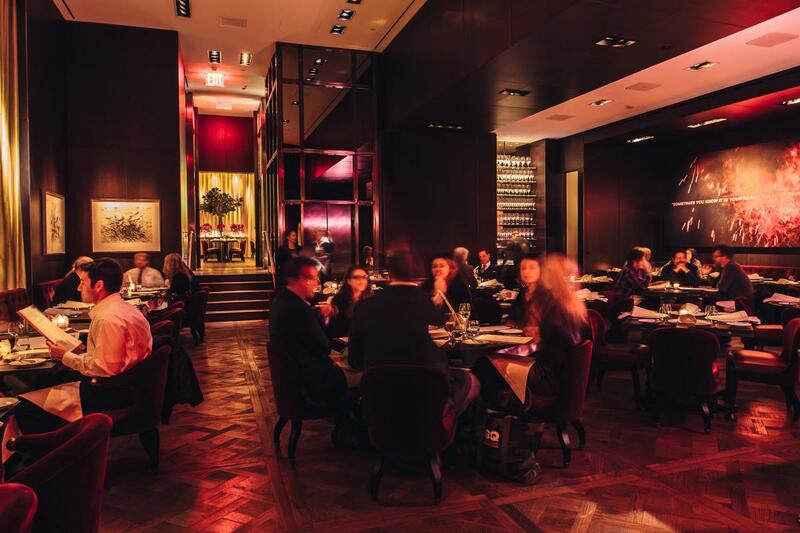 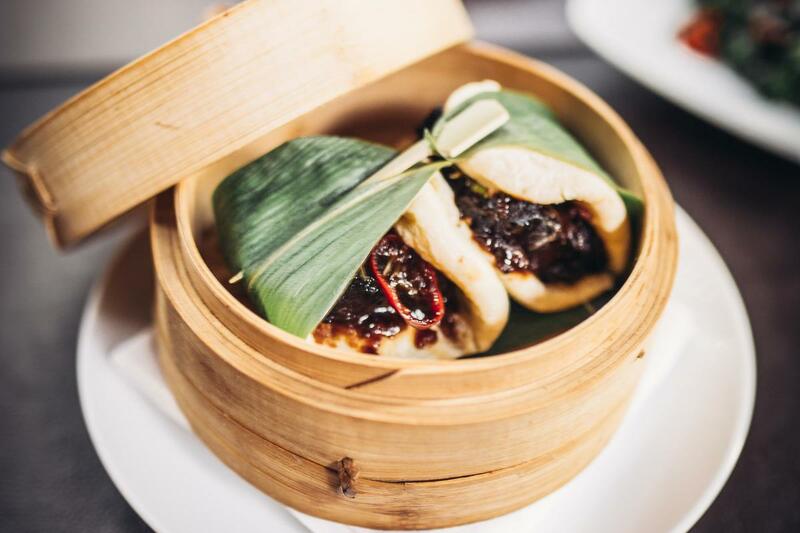 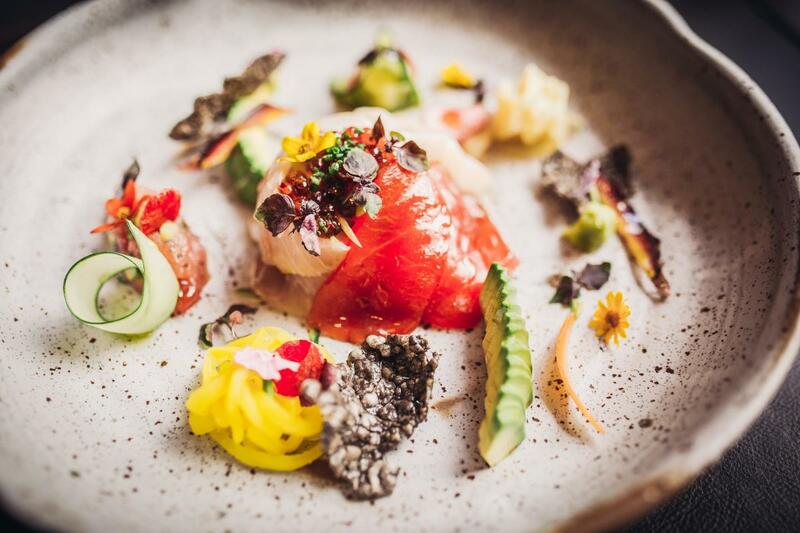 The menu boasts top-notch cuts of meat cooked to perfection; the signature Cut burger; sashimi and seafood (for the non-meat eater in your group); and small plates and sides such as mac and cheese, broccolini, bone marrow, suckling pig and pork belly. 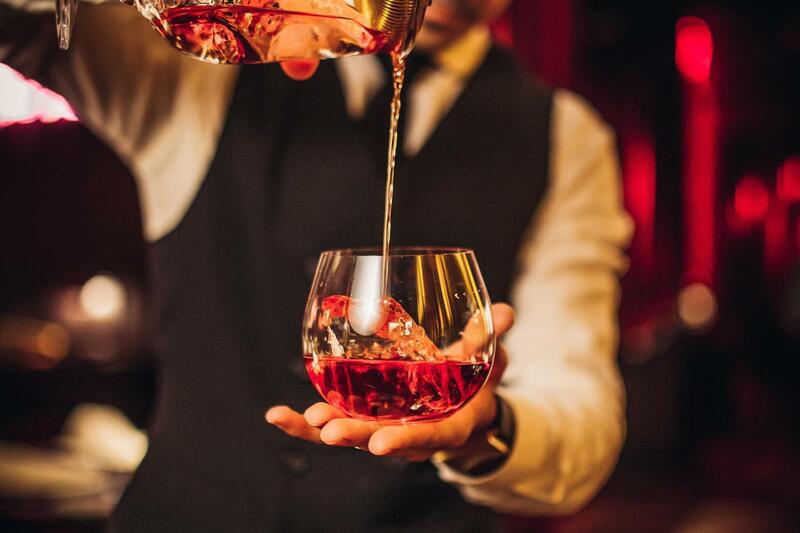 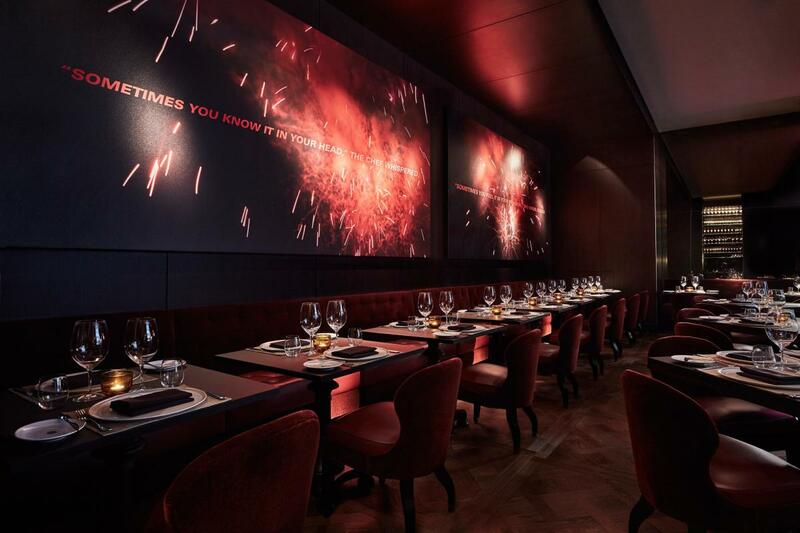 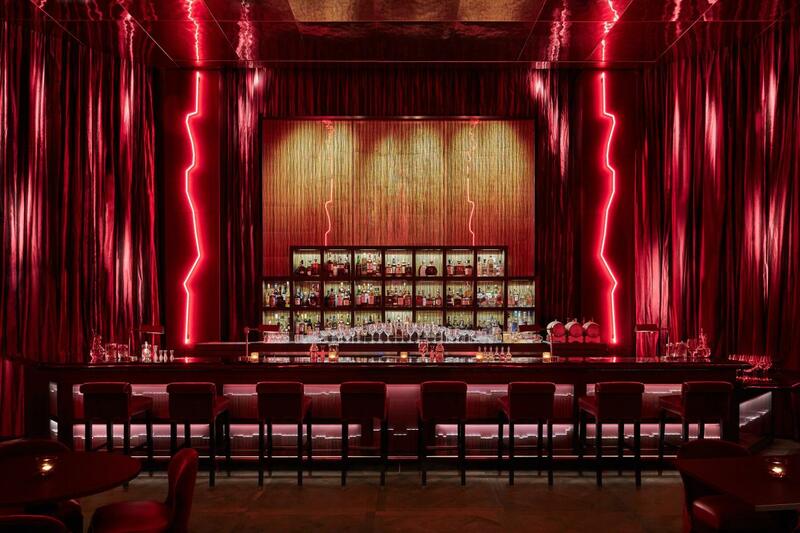 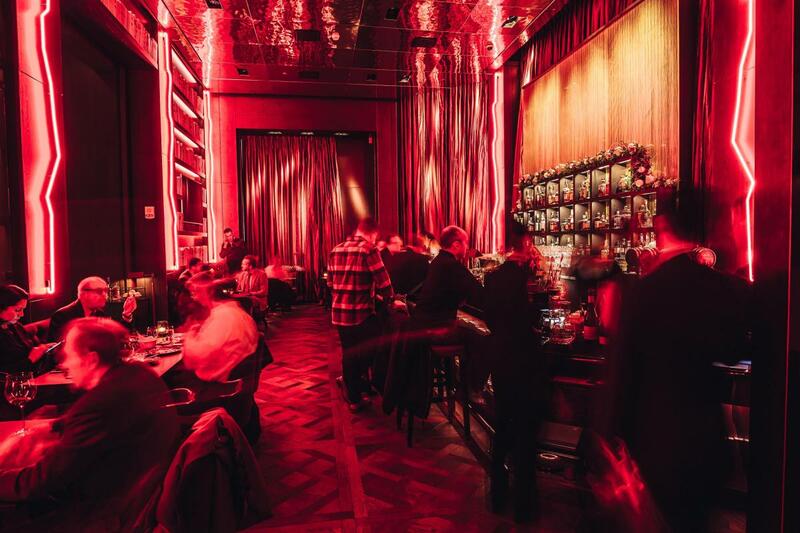 Cut’s striking decor includes red curtains accented by lightning-bolt-like red neon lights in the bar area; and in the dining room, guests will find a large artwork installation from Alex Israel featuring quotations with fireworks bursting through.